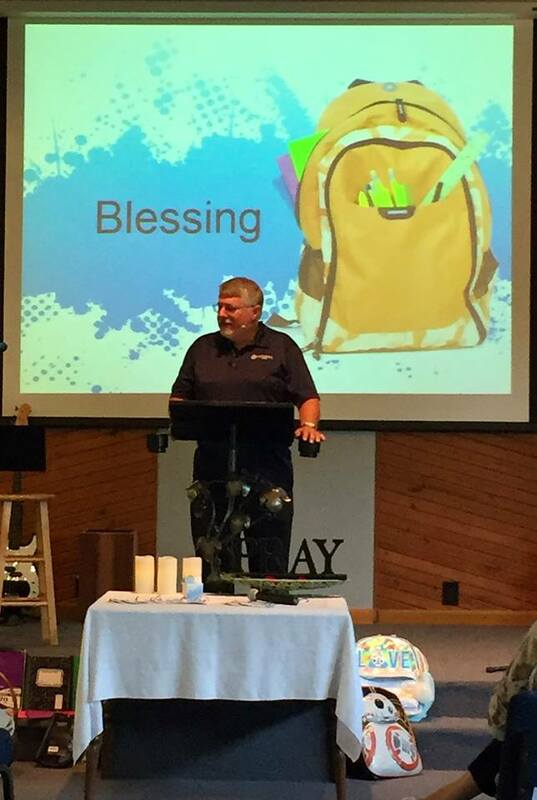 GCI’s congregation in Derby, KS, recently held a Sunday service that included the blessing of backpacks full of school supplies assembled by the congregation. 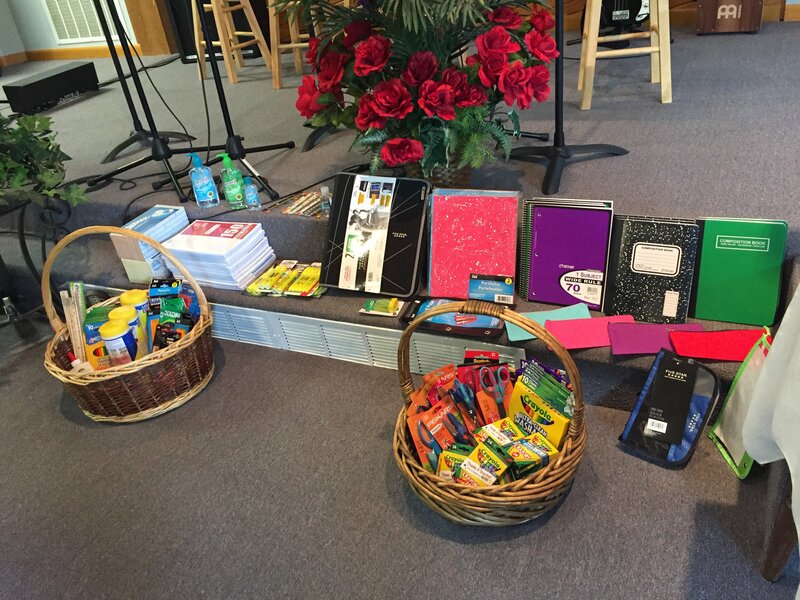 These were given to students at nearby elementary and middle schools the congregation is reaching out to in multiple ways. Thanks for caring and giving. May the generosity you have shown return to you a hundredfold. Way to serve the community, Pastor Kirk and congregation!